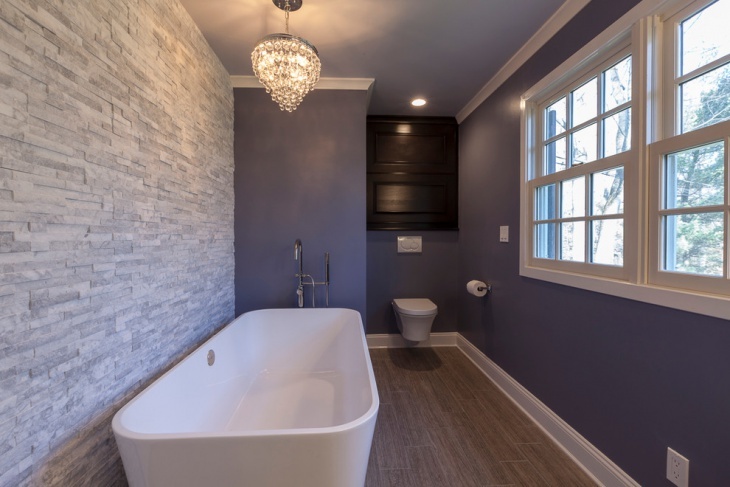 If you are looking for decorating your bathroom into a luxurious place to relax, then chandelier will be the best option for you, as it gives your bathroom a whole luxurious feel. 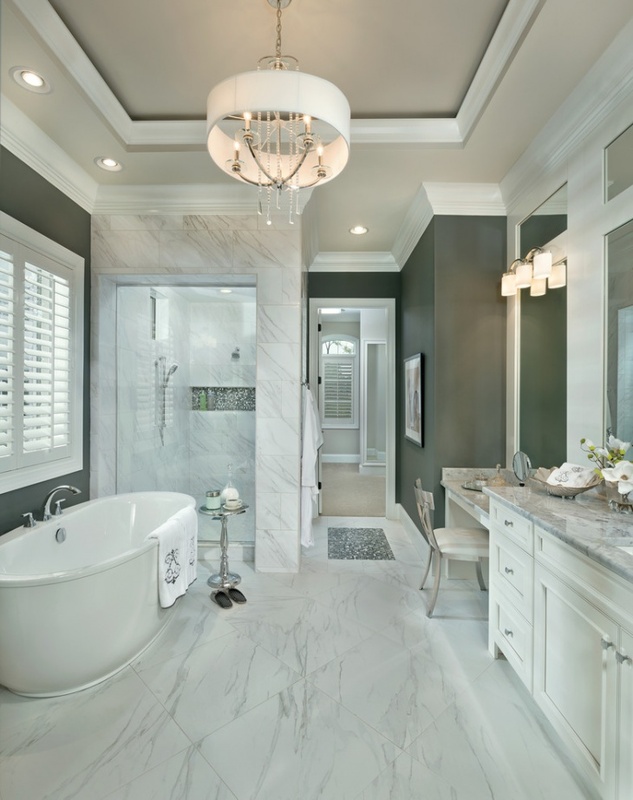 A chandelier in bathroom gives a royal feel and provides ample light to the bathroom. There are various kinds of chandeliers available in the market, from which you can choose from. 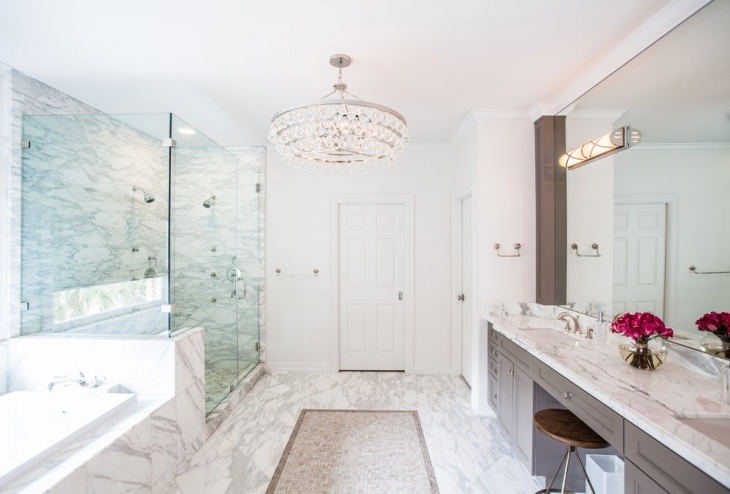 When you go to buy chandeliers for your bathroom, always keep in mind the size of the chandelier. 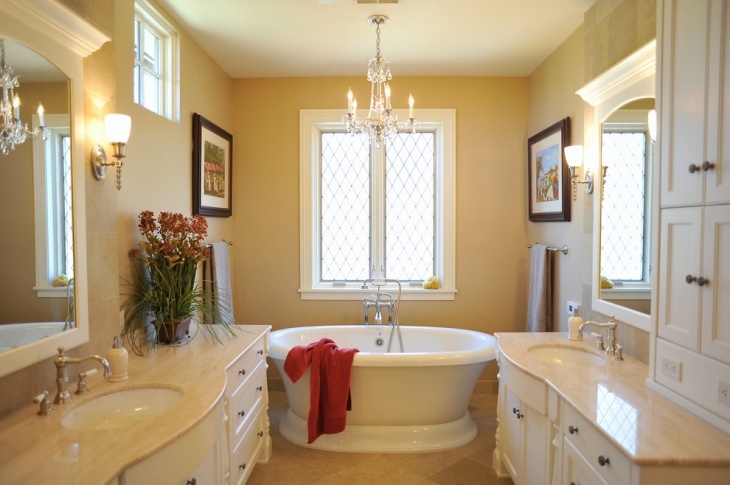 Too much big size of chandelier will not look good in small bathroom and will affect the total look of your bathroom. 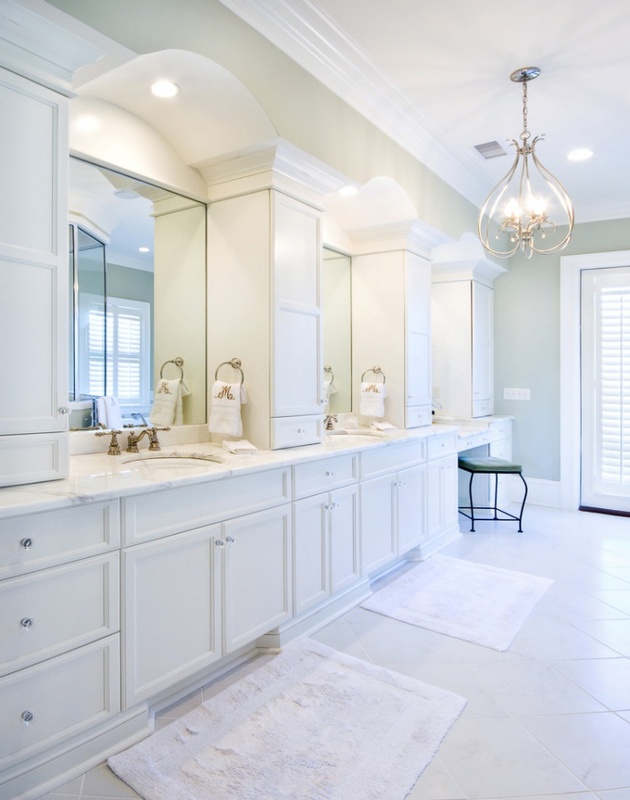 In order to create wonderful ambience in your bathroom, choose proper chandeliers to reflect the intimacy and luxury it provides. 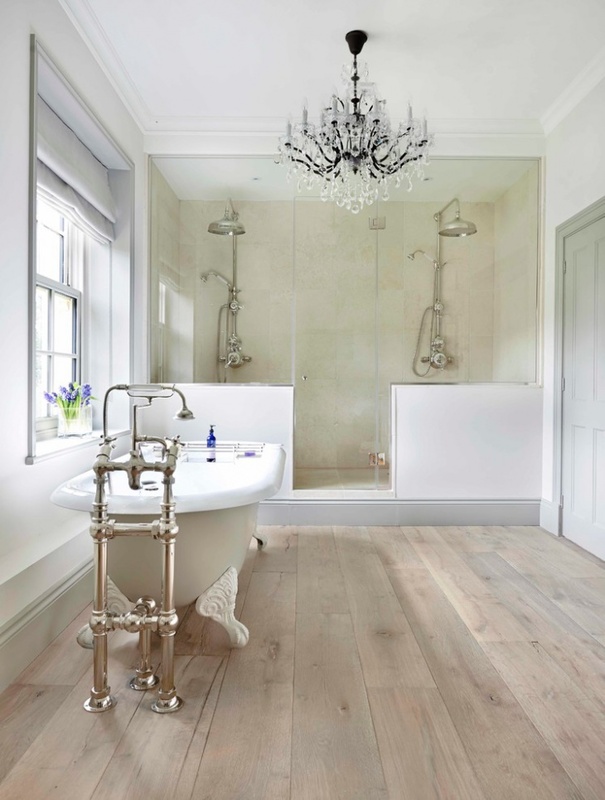 You should also remember while placing chandelier in your bathroom is about position. 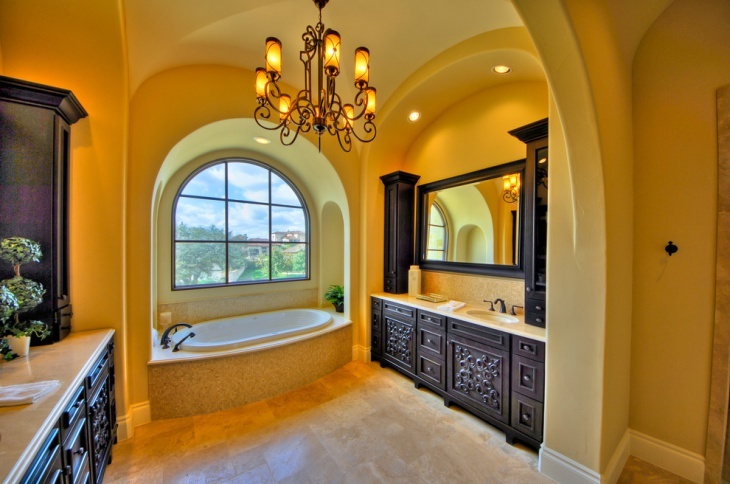 If you place the chandelier in proper position, it will provide ample amount of light in the bathroom. 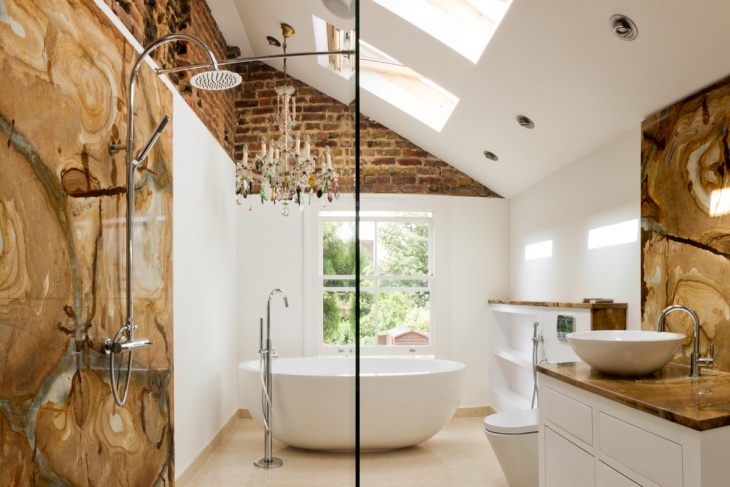 You need to take care of the height too of the chandelier; it should be placed in such a way, so that you can reach your bathtub easily. Apart from all this you need to remember the material you choose for chandelier. As there are several types of chandelier available in the market, so it becomes difficult to choose from. Chandelier made of aluminium, brass, and bronze looks trendy, but brass is considered best among them.